Amstrad DRX595 Sky + HD mini receiver. These are brand new units complete with handset, leads, manual etc. Classification - Gross - Unsubsidised - not governed by the usual Sky restrictions. To use Sky HD and use the record feature you DO need a Sky HD subscription but the phone line does not need to be connected (although it can be if you wish) unless it is part of a "Sky multiroom" contract. 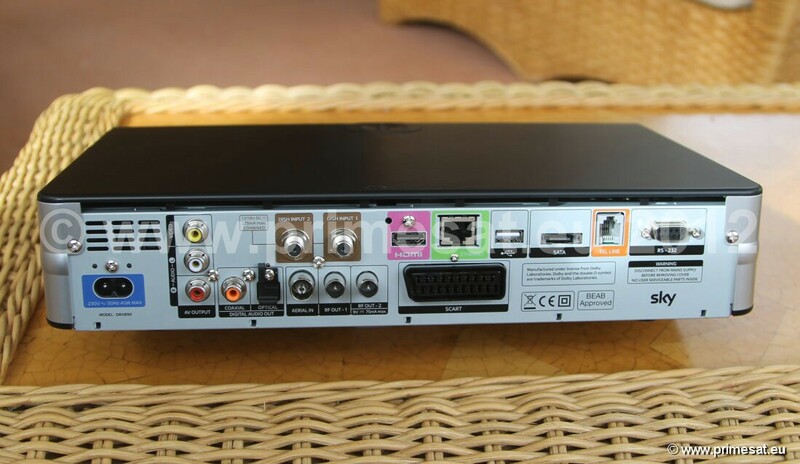 Single tuner HD - If part of a multiroom system, it is possible to record through an internal network onto a Sky + HD PVR receiver. Small and neat. 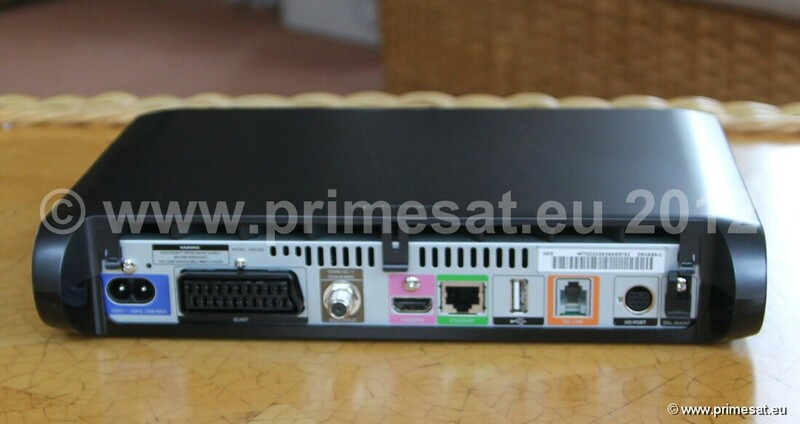 Amstrad DRX890 Sky + HD PVR. These are brand new units complete with handset, leads, manual etc. Classification - Gross - Unsubsidised - not governed by the usual Sky restrictions. 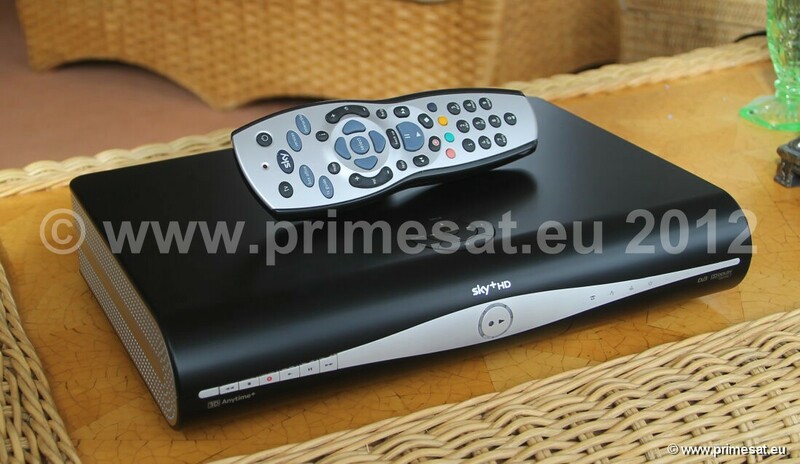 To use Sky HD and use the record feature you DO need a Sky HD subscription but the phone line does not need to be connected (although it can be if you wish) unless it is part of a "Sky multiroom" contract. Twin tuner PVR - record one channel and watch another. Internal hard drive for storing HD recordings. Brand new and boxed with all leads, handset, accessories and manual. 500Gb hard drive. Please note that 250Gb of the 500Gb hard drive is made available for recordings. This should provide up to 150 hours of HD � or 300 hours of standard definition content (approx.) to be stored. 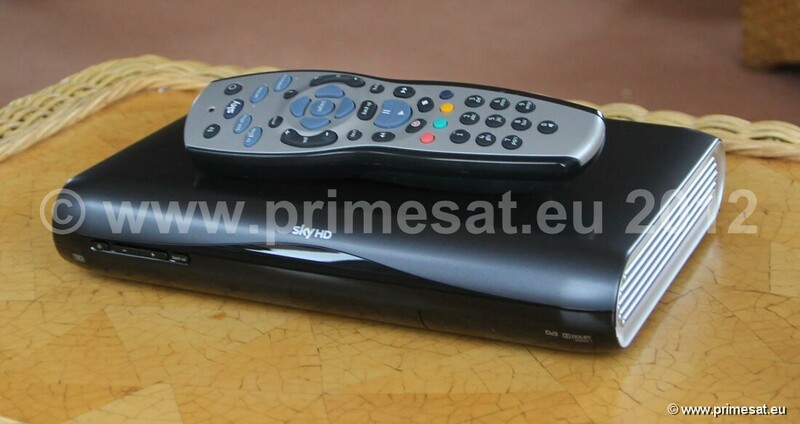 This is almost double the capacity of the previous model of Sky HD. Also available is the Amstrad DRX895 1.5Tb (1500Gb) with 1Tb useable for recordings.